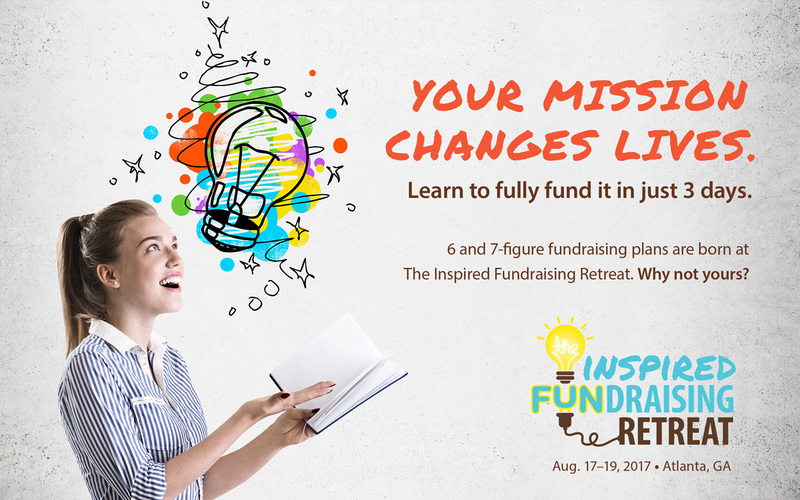 In March of 2017, Get Fully Funded, a team of fundraising rockstars based out of Loudon, TN, contacted New Frame Creative to create a logo for their yearly fundraising conference. They were looking for something a little non-traditional and fun to accurately communicate the exciting atmosphere their event is known for. After developing a logo that they LOVED (yes, in all-caps), we were then able to implement the logo on their online registration page and on the above postcard mailing.